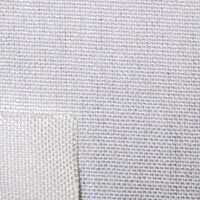 We are known as one of the prominent Industrial Fabric Manufacturers and Suppliers, based in India. The Industrial Fabric is available with us in a wide range that is made from the finest materials. 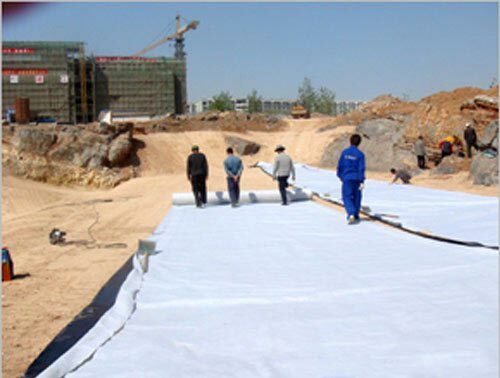 The assortment of our Industrial Fabric encompasses Base Fabric, Tent Fabric, Woven Filter Fabric, and Woven Geotextile Fabric. These Industrial Fabrics are high in quality and durability. The Industrial Fabric can be availed from us at the most competitive prices. We are a famous Base Fabric Manufacturer and Supplier in India. With assurance of zero filament protrusion, our Base Fabric is ideal for different Coating & Lamination applications. 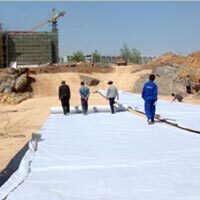 The Base Fabric can be availed from us in small as well as bulk quantities and at very reasonable prices. 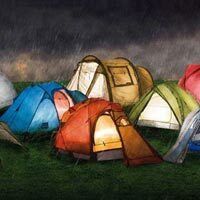 The company is ranked amidst the celebrated Manufacturers and Suppliers of Tent Fabric in India. 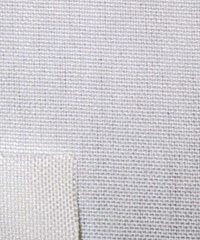 The Tent Fabric is made in compact close weave, which is one of its major attributes. 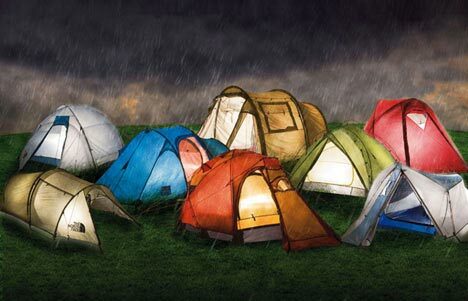 Our Tent Fabric is resistant against extreme temperatures & weather conditions, insects & micro-organisms, abrasion, water, breaking & tearing, and UV rays. 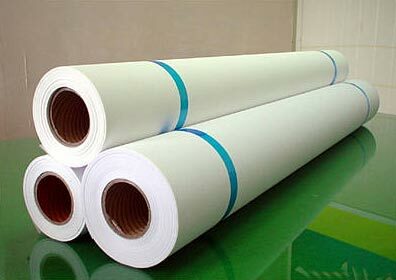 The Woven Filter Fabric, offered by us, is known for its excellent quality and strength. 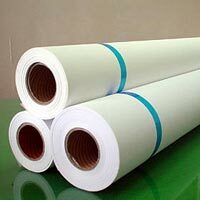 The Woven Filter Fabric is used in various industrial applications, which makes it the most demanded product in the market.